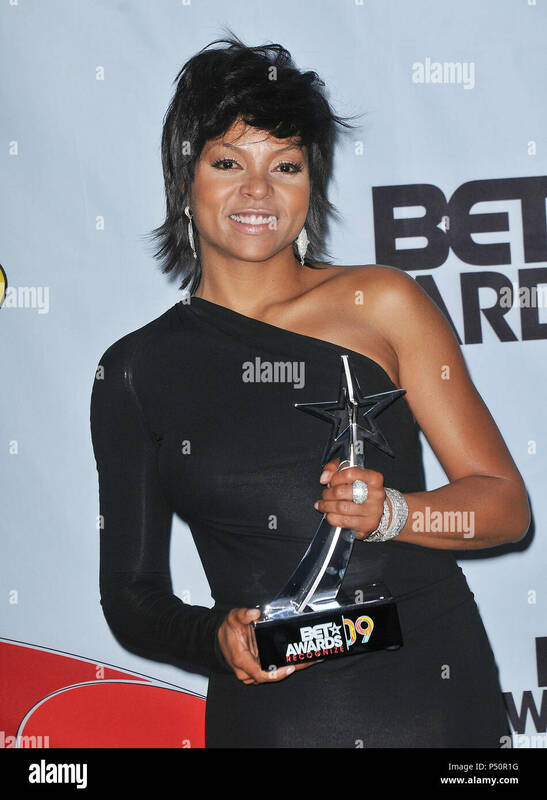 Actress HALLE BERRY at the 2005 BET (Black Entertainment Television) Awards at the Kodak Theatre, Ho. 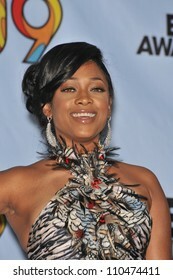 Trina at the 2009 BET Awards (Black Entertainment Television) at the Shrine Auditorium. 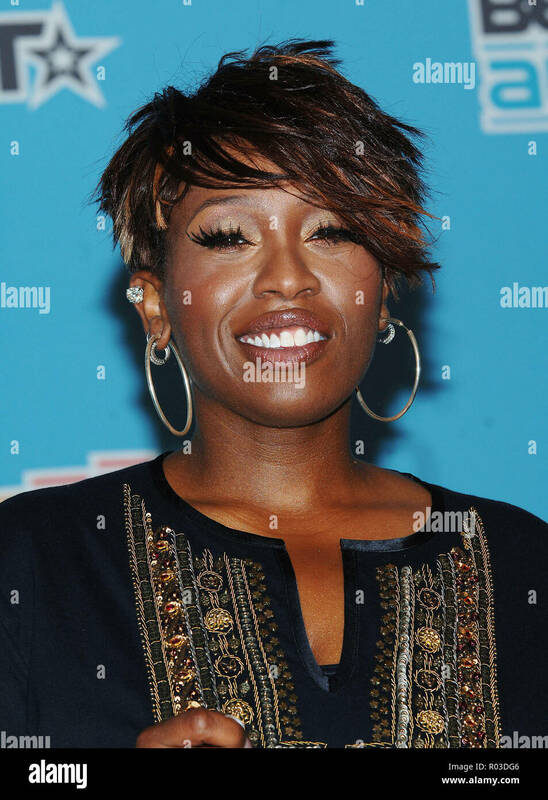 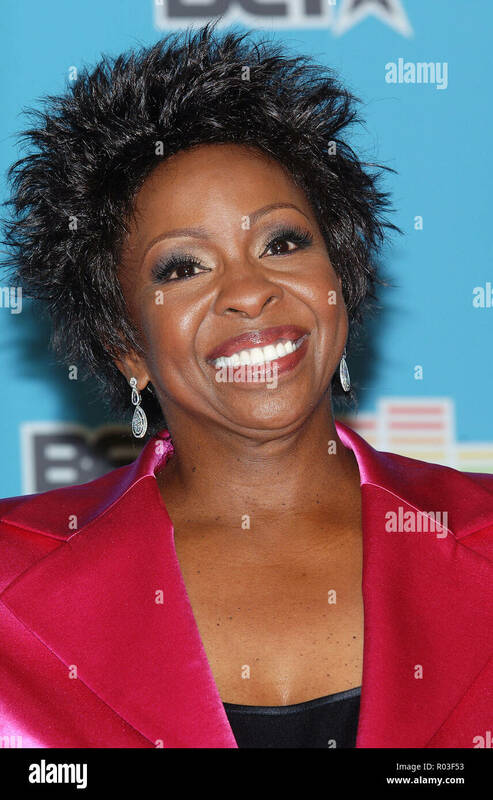 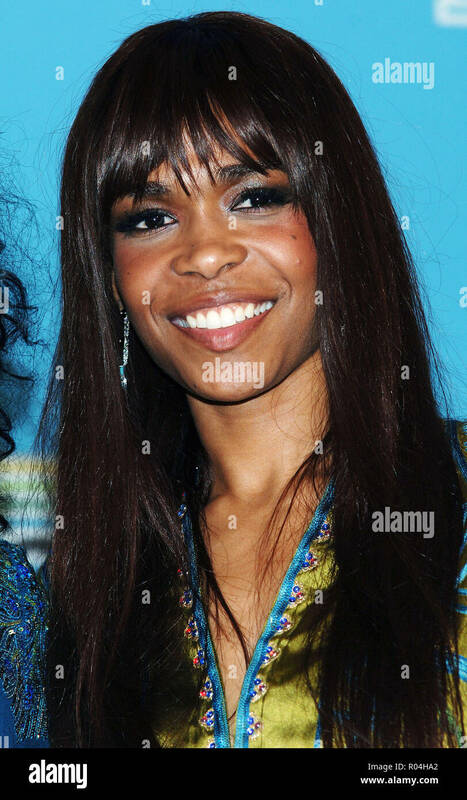 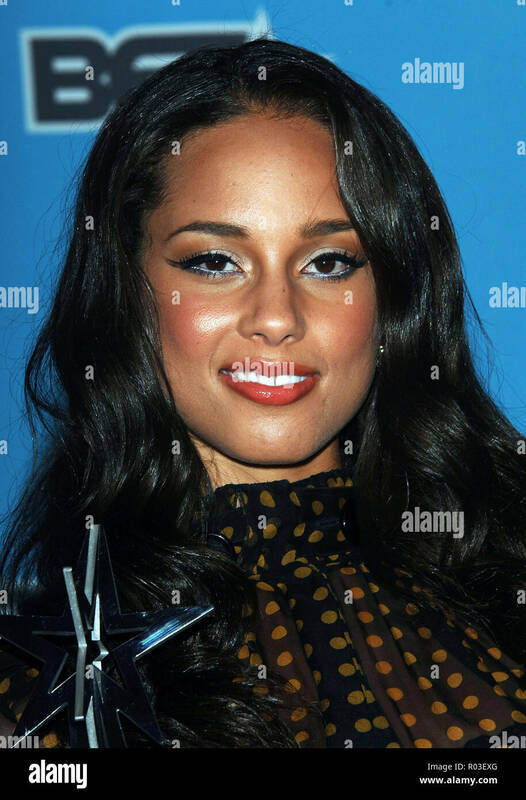 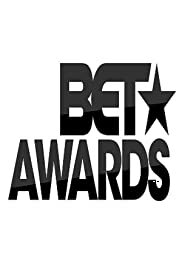 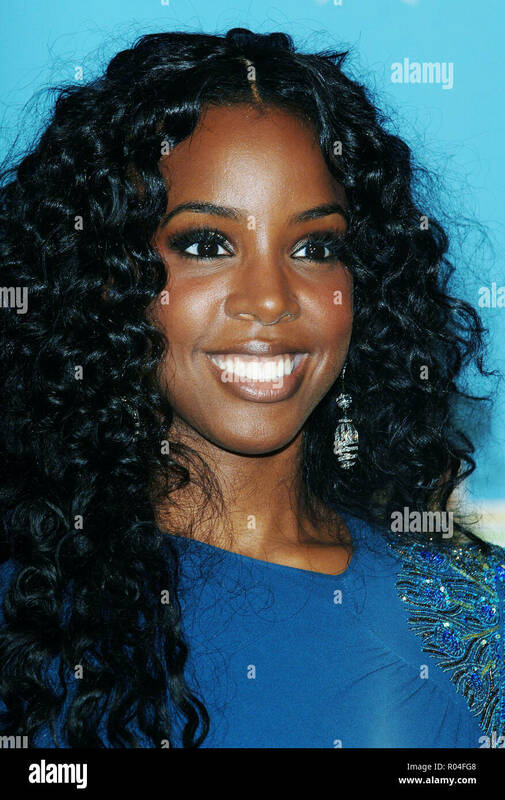 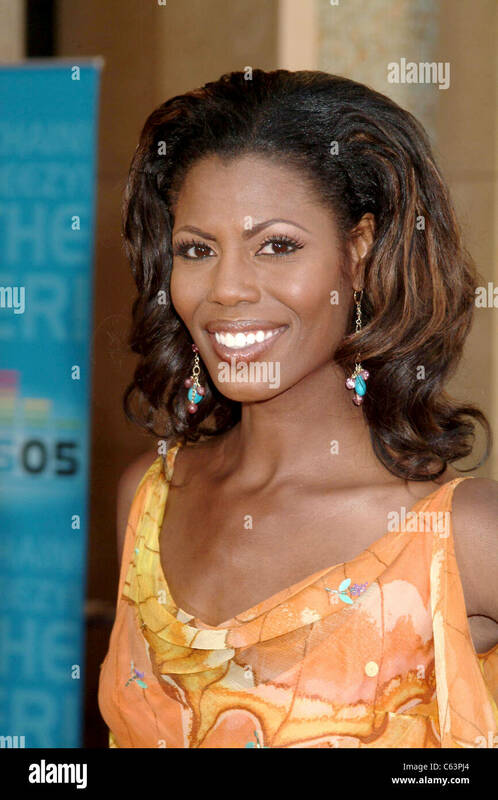 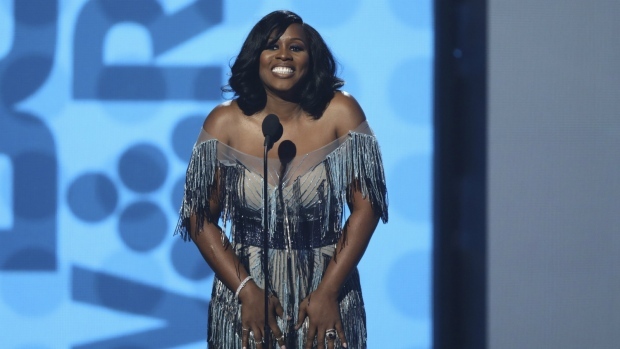 Similar images to "TV presenter ANANDA LEWIS at the 2005 BET (Black Entertainment Television) Awards at the Kodak Theatre, Hollywood. 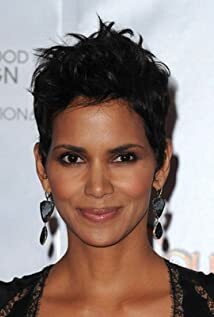 Halle Berry Says the Oscars' Continued Lack of Diversity Is "Heartbreaking"